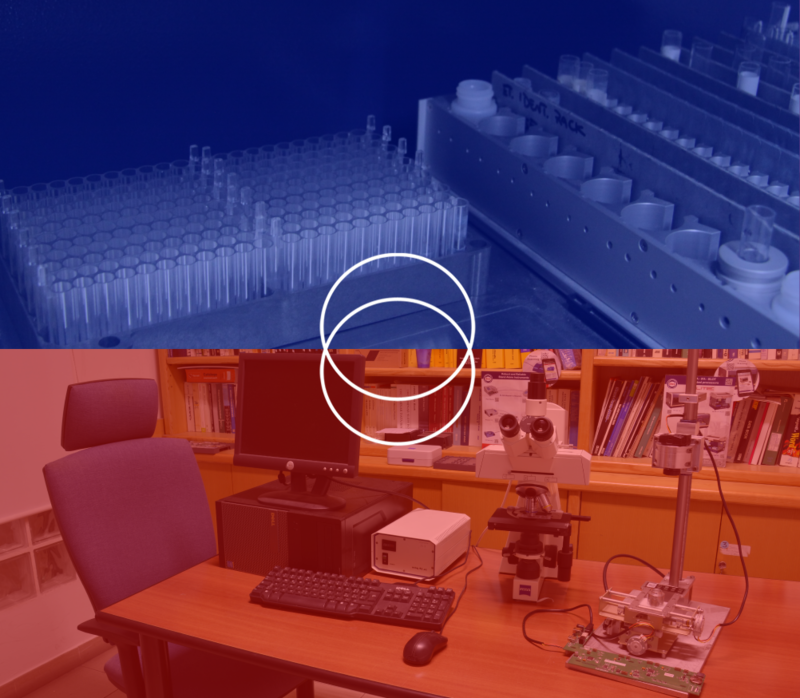 From the very start, DAS focused on innovation and development technology, and has always chosen to invest its energies and resources in research: the factory houses its own independent research and development center and all phases of production are also carried out on the premises. Human resources, both technical and commercial are used to working together, making it easy to design and manufacture high quality, complex and innovative instruments. We collaborate regularly with several research private institutes, industries and Univesities. The company produces its own standard instruments as well as OEM products.